Jeff Perila...Sweet Treats...what an understatement! 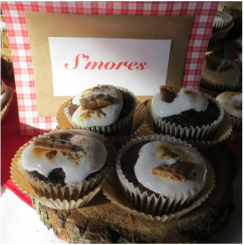 "From the first taste test to our order of additional cupcakes the week of the wedding, you were amazing! 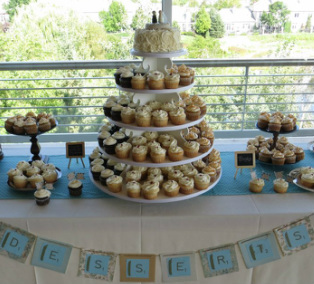 Our wedding guests are still talking about the cupcakes – the exquisite flavors and wonderful presentation. We almost had to have the ushers stand guard around the cupcakes until it was time for the official dessert. 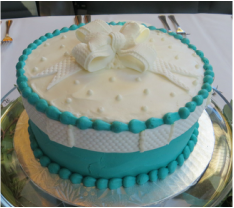 You shared great ideas, from flavors to, why freeze your cake, you can always order another! Words to live by definitely. Thank you just doesn't seem sufficient. 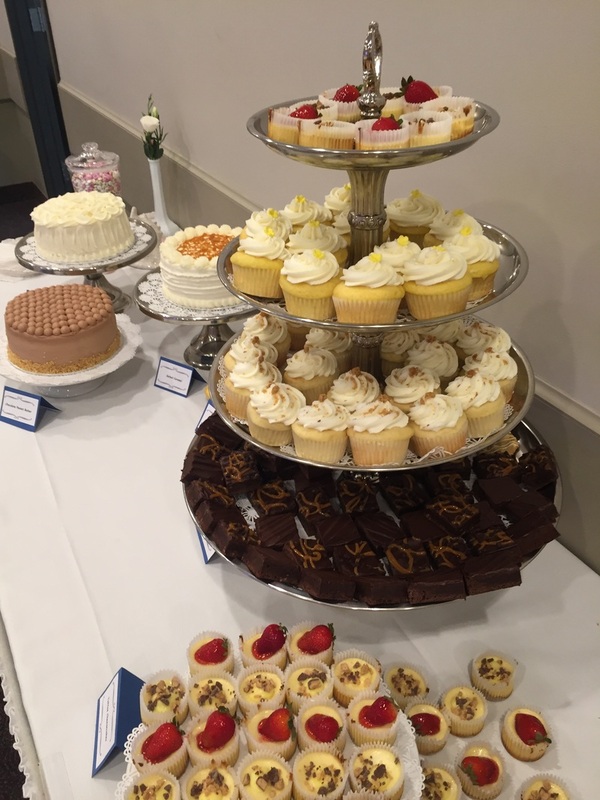 You helped cap a fantastic reception dinner." "Jeff was wonderful! He responded quickly to all my emails. His cupcakes ﻿were amazing and his pricing was VERY reasonable, everyone is still t﻿alking about them! And his delivery fee was the best I've seen... use him you will not regret it!" 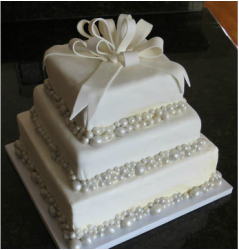 Best cake you'll ever have! 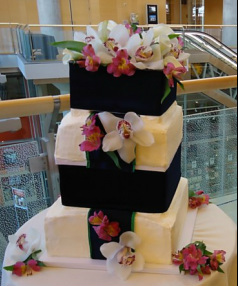 "Jeff's cakes are simply amazing. We've used him for everything from our wedding cake to my bachelorette party filled cupcakes, to the cake for my daughter's baptism. The constant comment from guests is, literally, this is the best cake I've EVER had. It's so true. The taste and price are simply unbeatable in the Twin Cities metro!" Outstanding service, value and product! "Jeff was so easy to work with!! Of all the assorted wedding vendors, he was by far the best. He allowed us to taste from his plethora of flavors, always responded promptly to questions, and the best part--he understood what we were asking for. 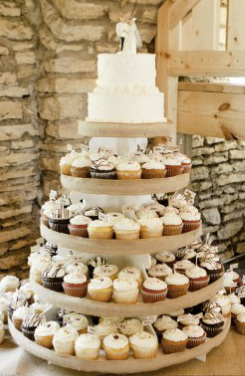 On the day of the wedding, he came (with help) to make sure the placement of the cupcakes on my self-created tiered stands were finished before guests arrived. 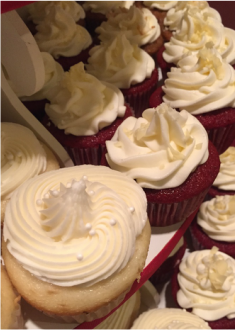 Family and friends raved about the cupcakes and he received several referrals as a result of our wedding! 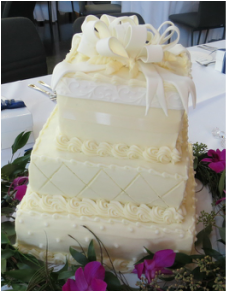 I would recommend Jeff for all of your sweet needs."